I have never been able to move when kicking with a kick board. It’s got to be my leg kick. What can I do to correct this? This is very common, and can be extremely frustrating. 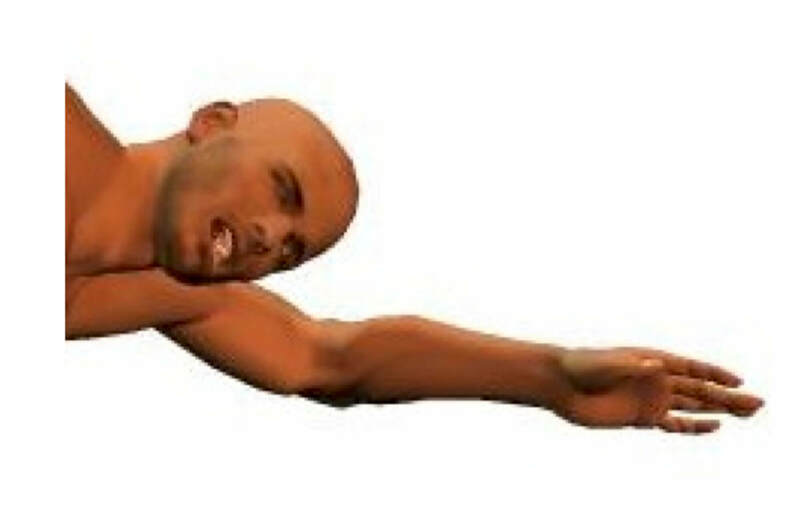 You hold your kickboard out in front and kick your legs up and down furiously in an attempt to move through the water. It seems the harder you kick, the less you move and sometimes even travel backwards. You are thinking to yourself; surely if I kick with enough power and force it will generate enough propulsion to send me though the water like a torpedo? But alas, no. 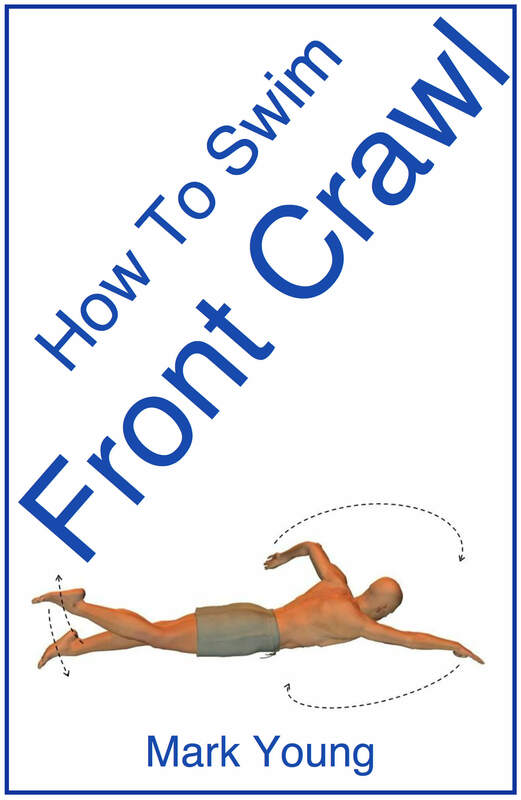 For an in-depth look at Front Crawl technique, including some practical leg kicking exercises, download How To Swim Front Crawl. How Exactly Should You Kick? We need to take a look at the mechanics of the leg and foot as it kicks to see exactly what is happening here, and we will then be able to see why some kicking techniques result in zero distance covered through the water. From the diagram below it can be seem that the part of the foot that applies the kick is the top (the laces if you were wearing shoes). That part of the foot is faced down and therefore provides propulsion from the downward beat of the kick. words the whole leg must perform the kick. If the kick comes from the knee, or even the ankle, the kick as a whole will only serve to provide an up and down movement, which will result in you going nowhere. If the knee and ankle joints are relaxed and the kick action is smooth, it will then provide backward propulsion resulting in forward motion through the water. In essence the foot has to behave rather like a flipper or fin. Try kicking whilst wearing fins, as this can be excellent training for correcting kicking technique. 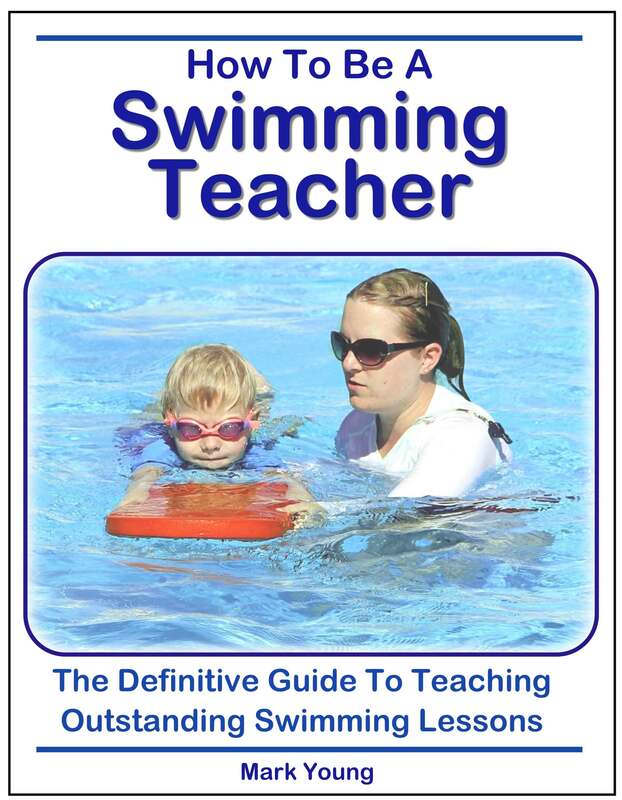 The fins will force the foot to be pointed backwards and also force a more relaxed leg, knee and ankle movement. After practicing for some time with fins on, try kicking again without them. 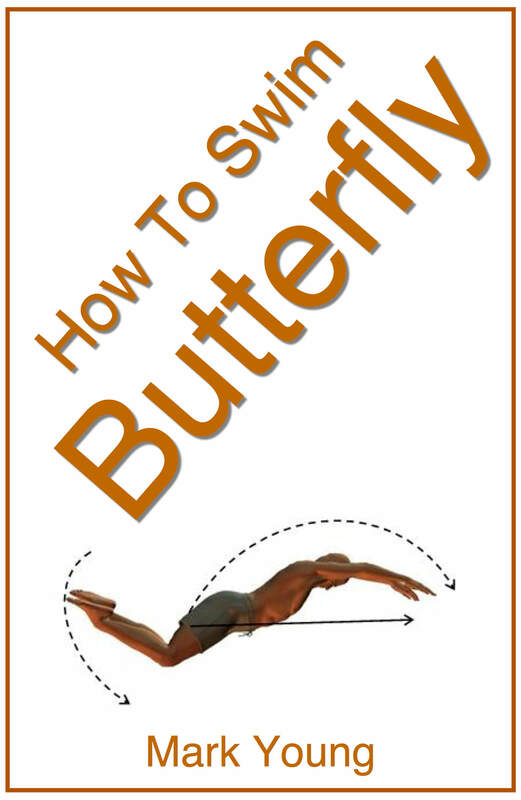 Try this time to get your feet to replicate the movement of fins as they kick downwards through the water. 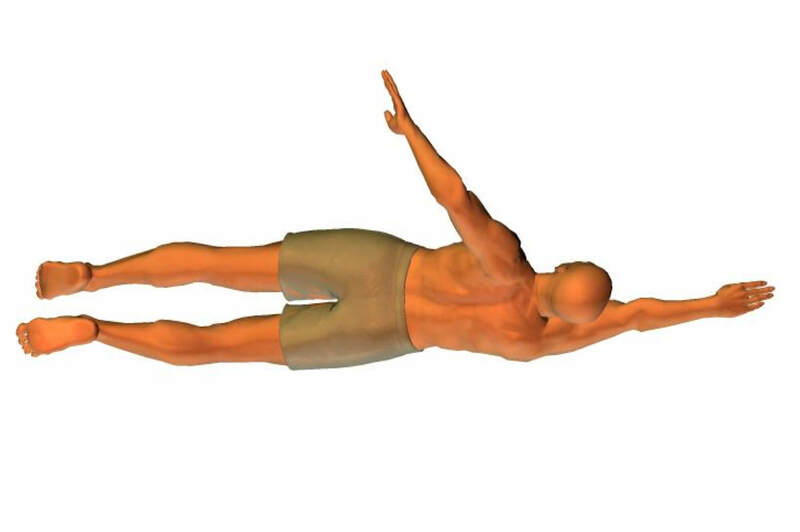 A relaxed kicking technique is the key, combined with a flat streamlined body position of course. 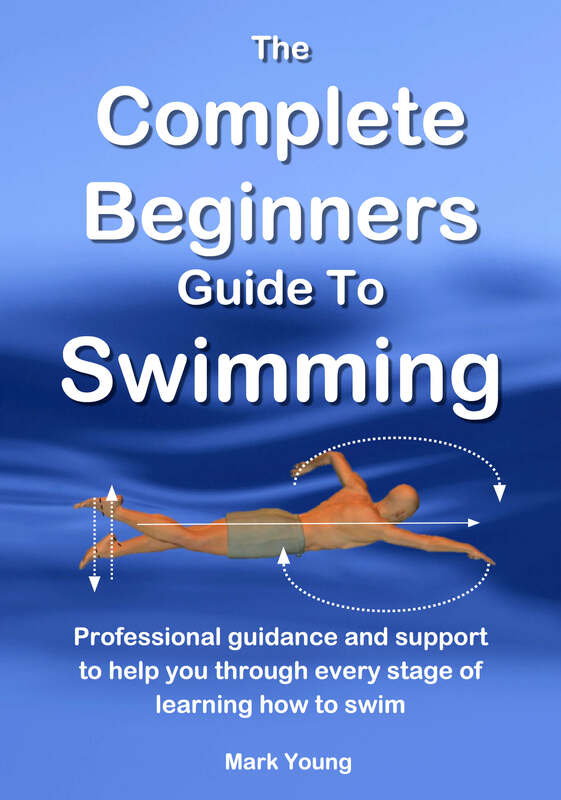 For specific leg kicking exercises containing diagrams and teaching points, as well as exercises covering all aspects of swimming front crawl, check out the book to download below.